www.searchingforreason.net : MCCAIN. CONGRESSIONAL CANDIDATE KEN HARBAUGH. Yesterday, we lost John McCain. He was a US Senator and a former presidential candidate. 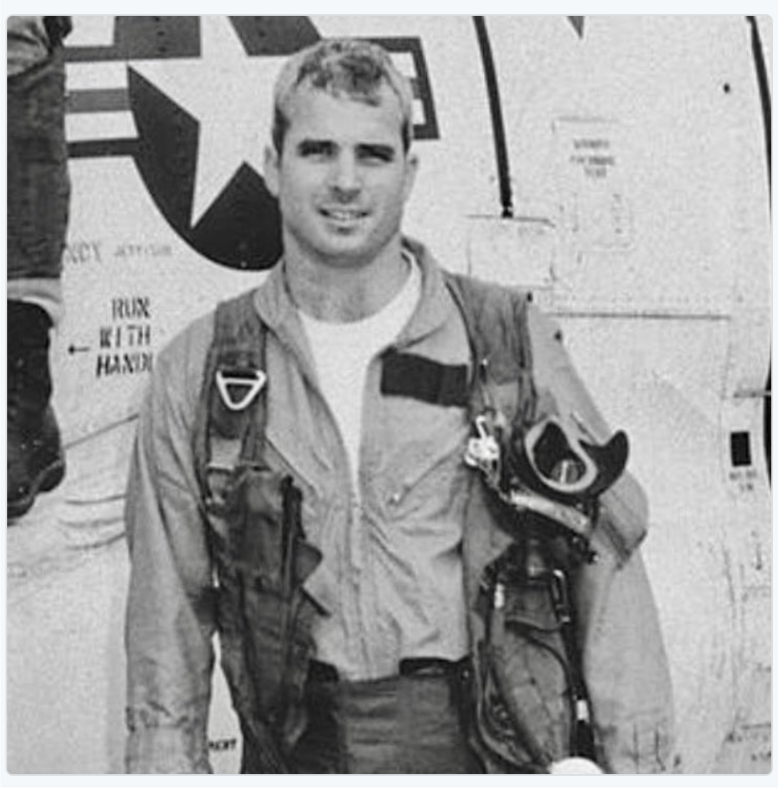 But I will always remember him as Captain McCain, fellow naval aviator. I still recall the photos of him on the wall of my favorite bar in flight school. I imagine the gold wings he wore then on his chest, bearing him now on his final journey. I recall, too, the example he set for us younger pilots as we underwent POW interrogation training. 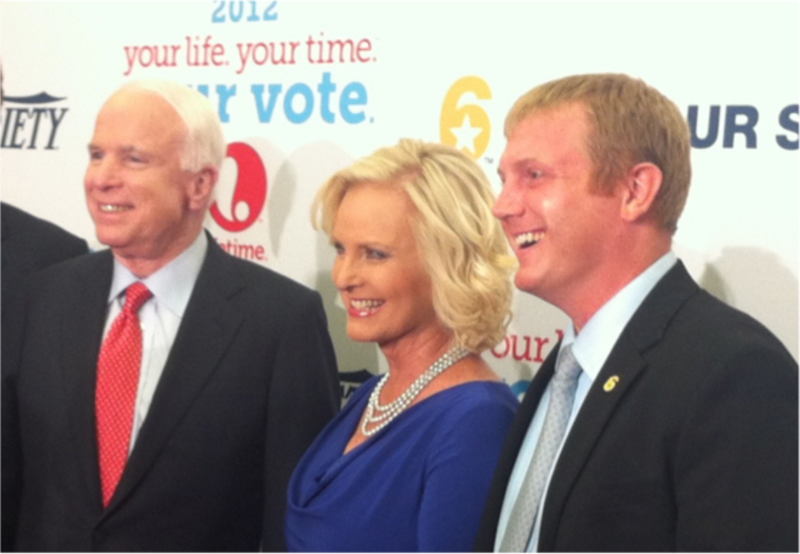 We learned how John McCain, though badly injured, refused an early release until his fellow prisoners could come home. We all memorized the Code of Conduct, but John McCain’s example made the words real. If I become a prisoner of war, I will keep faith with my fellow prisoners . . .I will never forget that I am an American, fighting for freedom, responsible for my actions, and dedicated to the principles which made my country free. Over the coming days, we will read the eulogies, the remembrances, the tributes to a life of heroism and service. Before I leave, I’d like to see our politics begin to return to the purposes and practices that distinguish our history from the history of other nations. I would like to see us recover our sense that we are more alike than different. We are citizens of a republic made of shared ideals forged in a new world to replace the tribal enmities that tormented the old one. Even in times of political turmoil such as these, we share that awesome heritage and the responsibility to embrace it.